Join Best Single Travel on a cruise to the United Kingdom and beyond. Kiss the Blarney Stone, take a dip in the world famous Blue Lagoon and visit Mary Queen of Scots' castle. 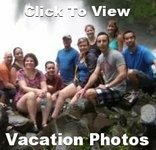 This truly amazing singles cruise takes in a wonderfully diverse range of must see sights while you get to enjoy the company of new friends. Dublin, capital of the Republic of Ireland, is on Ireland’s east coast at the mouth of the River Liffey. Its historic buildings include Dublin Castle, dating to the 13th century, and imposing St Patrick’s Cathedral, founded in 1191. City parks include landscaped St Stephen’s Green and huge Phoenix Park, containing Dublin Zoo. The National Museum of Ireland explores Irish heritage and culture. Glasgow is a port city on the River Clyde in Scotland's western Lowlands. It's famed for its Victorian and art nouveau architecture, a rich legacy of the city's 18th–20th-century prosperity due to trade and shipbuilding. Thirty minutes away is Stirling, a market town, surrounded by rich farmland, grew up connecting the royal citadel, the medieval old town with its merchants and tradesmen, the bridge and the port. Shore Excursion: Stirling Castle - Loch Lomond and The Trossachs National Park (7 hours) - Today begins with a short ride through the rugged Scottish countryside to Stirling and our first stop. Stirling Castle, a critical medieval stronghold and former residence of Scottish royals including Mary, Queen of Scots. Visit the castle where a number of Scottish Kings and Queens have been baptized, crowned, or died in or near Stirling Castle. At least one King was murdered nearby: while another committed murder within its walls. Stand in the Great Hall, the largest medieval banqueting hall ever built in Scotland and Imagine the great banquets and battles that took place around the castle as you look towards the southern Highlands and the Ochil Hills. Then we continue to Doune Castle for another unique photo opportunity. Afterwards we travel into the wild country, coursing though rolling hills and green pastures to Luss, a village on the west bank of Loch Lomond within the Trossachs National Park. As we drive through the Highlands, lookout for the ‘wee hairy coos’ (cattle) as our expert guide narrates our trip through Trossachs National Park. Stroll on the banks of this tranquil lake and buy yourself a nip of local whisky or grab some lunch before heading back towards Glasgow. Enjoy our day at sea as we still have lots more to see and do! There's a good reason that Iceland is considered a photographer's dream destination. Its terrain is visually stunning, offering views of lava flows, hot springs, unspoiled nature – and colorful, fascinating cities like Reykjavik. The world's most northerly capital brings together quaint villages, exciting museums, a flourishing music scene and restaurants that rival Europe's finest. Then we reach the geothermal active valley of Haukadalur which contains the geysers Geysir and Strokkur. Explore this otherworldly geothermal field covered with multicolored pools of water where hot springs are in abundance, geysers erupt and pools of mud bubble. 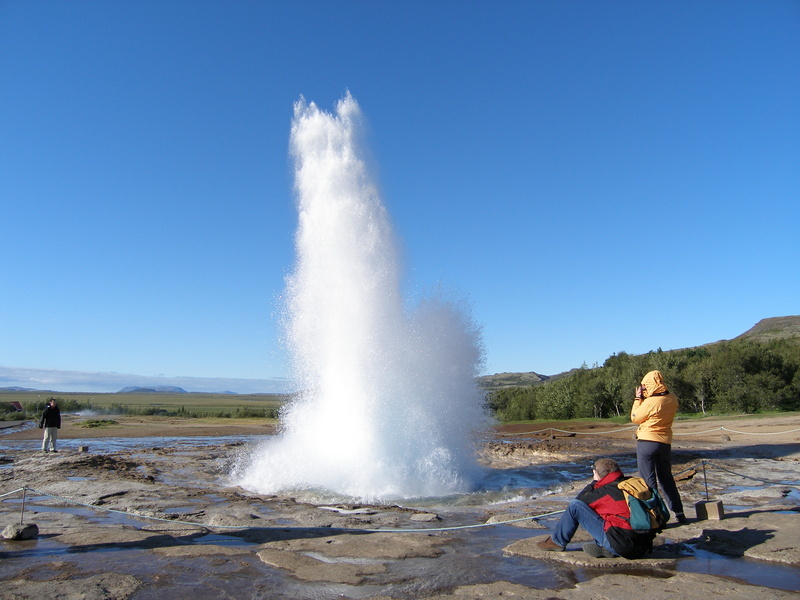 Strokkur, the Great Geysir's little brother, is spouting to a height of about 82 ft and erupts in 5-7 minute intervals. 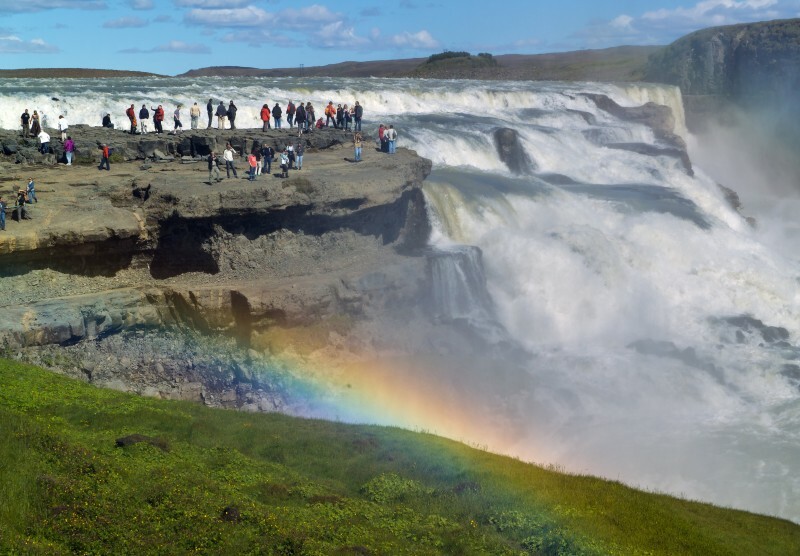 One of the Golden Circles many highlights is the Gullfoss waterfall, the queen of Iceland's waterfalls. We will walk around the Falls, where the river Hvitá tumbles 105 ft in a double cascade. When the sun is shining, we're likely to see a rainbow through the massive spray that forms. Finally, but no less spectacular is a visit to the Þingvellir National Park (Thingvellir), a UNESCO World Heritage Site. Stroll around the country's most sacred site, home of the oldest existing parliament in the world, the Alþingi. Thingvellir, a place of fascinating natural beauty, is set on a vast plain flanked by large fissures, right in Iceland's largest lake, Thingvallavatn. The Great Atlantic rift is clearly visible; a rift that is slowly pulling Iceland apart along tectonic plates and you can literally walk between the American and Eurasian continental plates. Reykjavik, Iceland’s coastal capital, is renowned for the late-night clubs and bars in its compact center. It's home to the National and Saga museums, tracing Iceland’s Viking history. The striking concrete Hallgrimskirkja church and rotating Perlan glass dome offer sweeping views of the sea and nearby hills. Exemplifying the island’s dramatic landscape is the volcanic setting of the geothermal Blue Lagoon spa. Included Shore Excursion - Reykjavík City Tour and Blue Lagoon (6 Hours) - Our morning city tour includes the most significant places of the world's most northern capital and surrounding towns. This is a detailed and comprehensive introduction to Reykjavik's past and present. During our guided tour Reykjavik's main attractions are highlighted on foot and by bus. 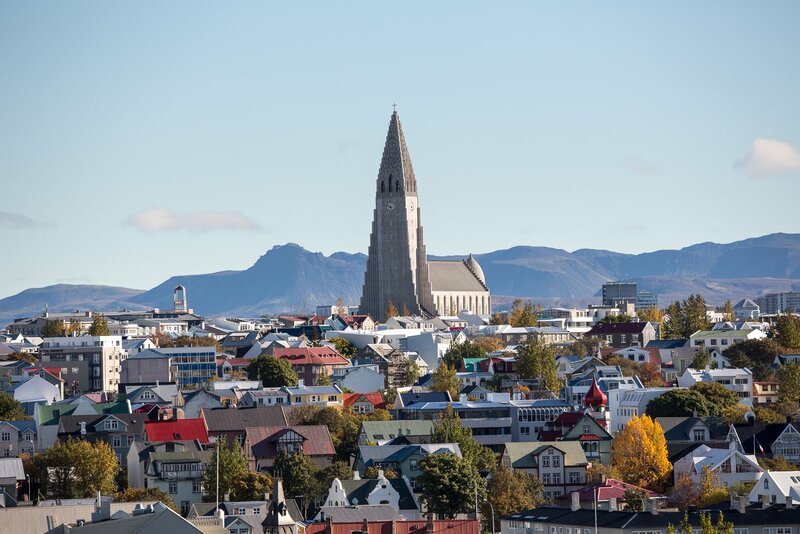 The main landmarks, such as The Pearl, Hallgrímskirkja church, the National Museum of Iceland, the harbor and the famous 101 Reykjavik neighborhood are visited. We will drive through narrow streets with old timer houses, pass the university campus, the Nordic house, the Lutheran and Catholic cathedrals, the Parliament, the City Hall and Höfði house, where the Reagan/Gorbachev summit meeting took place in 1986. The Blue Lagoon is a natural geothermal pool in the middle of a large and dramatic lava field and an oasis that owes its existence to a nearby geothermal power plant, looming large over the aqua tinted waters. Enjoy a refreshing bath or swim in the inviting, rejuvenating and pleasantly warm mineral-rich water (37°C-39°C/98-102°F), reputed for its healing properties. An indoor pool and geothermal sauna are also on the site. Bathing in this surreal environment is a unique experience no one should miss. 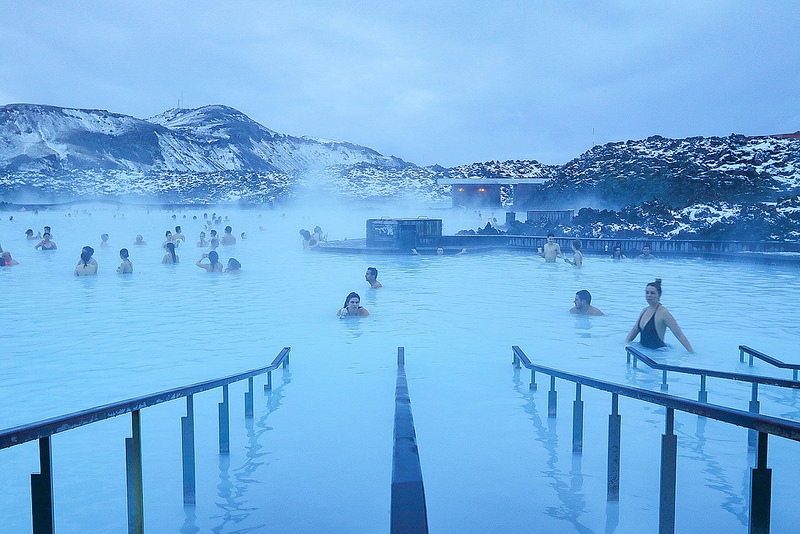 The Blue Lagoon's warm water and natural active ingredients like mineral salts, silica and blue green algae help you relax. 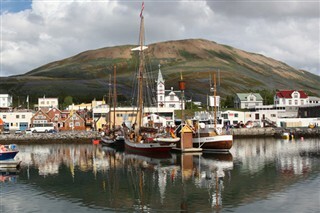 Nicknamed the Capital of North Iceland, Akureyri is an important port and fishing center. Akureyri is a very picturesque town with its location by a scenic fjord, eclectic building styles and streets winding their way through gorges. The area where Akureyri is located was settled in the 9th century but did not receive a municipal charter until 1786. The town was the site of Allied units during World War II. Included Shore Excursion - Akuereyri Walking Tour (3 Hours) Following a short introduction by our guide, we take a pleasant walk into the town along the Strandgata, enjoying the views of the harbor, town and fjord. Once in town we stroll up the colorful Artist’s Alley to the Akureyri church, one of the town’s proud symbols and consecrated in 1940. The church houses many artefacts including part of a strained glass window, stems from Coventry Cathedral in England. Following our church, we continue exploring the old mid town area. 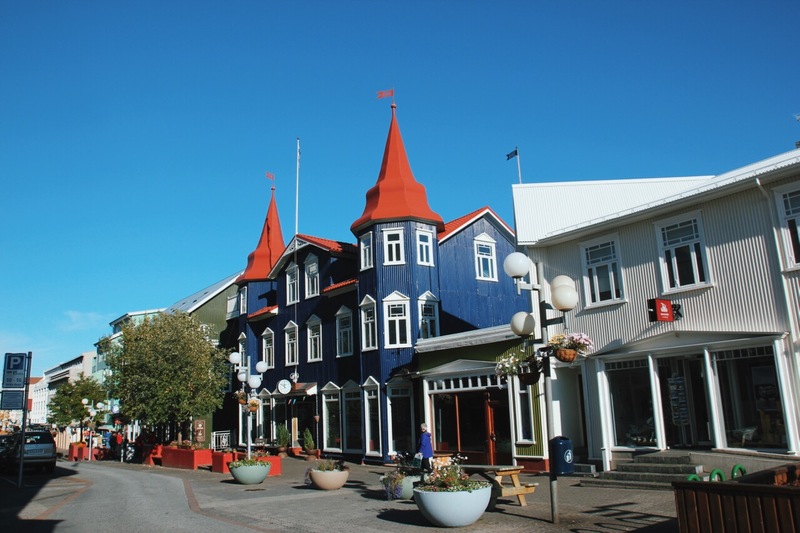 Akureyri’s past life as a trading post for Danish merchants is apparent throughout the walk – easily recognizable in the old town houses’ distinctive architecture. Visit the Museum of Akureyri to absorb more of the locality’s profoundly interesting past. Relax and look at all the great photos you took in Iceland as we enjoy our day at sea. Belfast is all about culture, history and super-friendly people. Visit here and you’ll experience a place unlike any other in Europe. Belfast can trace its history back to the Bronze Age; built Titanic and has a unique food scene. 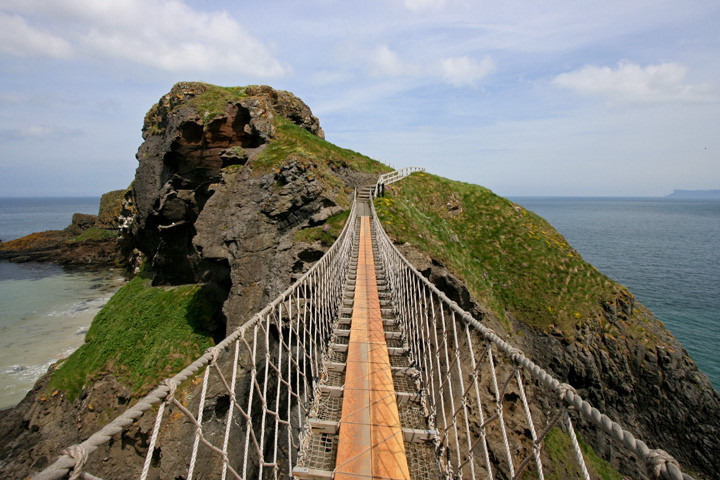 A visit to Belfast should include one of Northern Ireland’s most famous attractions, the Giant’s Causeway, a world heritage site and one of life’s must see geological phenomenon. Included Shore Excursion: Giant Causeway and More Tour (Full Day): Our first stop of the day will be for photos at the wondrous Dark Hedges, a road lined on either side with stunning beech trees, made famous the world over when it was featured in HBO’s Game of Thrones. In the small village of Bushmills, settled on the banks of the river we'll find the oldest working distillery in Ireland. A place where family and friends have worked for generations for over 400 years has kept to the philosophy that hand crafting small batches is the way to produce beautifully smooth tasting Irish whiskey. Then follow in the footsteps of the giants of Irish folklore and stand on these unexplainable hexagonal shaped stones (which are estimated to be a staggering 62 – 65 million years old) whilst enjoying the awe inspiring and majestic views in this magnificent outdoor museum! 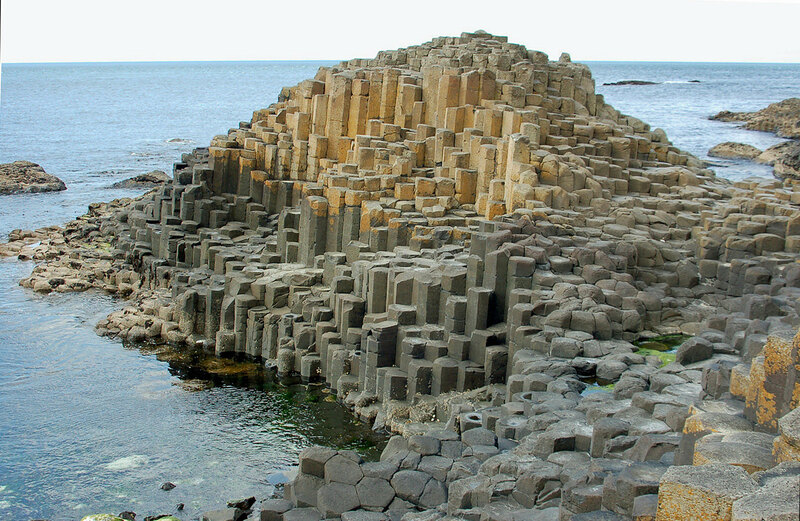 With approximately 40,000 basalt columns rising out of the sea, the causeway is truly something to behold. Relax and look at all the great photos you took in Ireland as we enjoy our day at sea. Cobh, known from 1849 until 1920 as Queenstown, is a tourist seaport town on the south coast of County Cork, Ireland. Cobh is on the south side of Great Island in Cork Harbor and is home to Ireland's only dedicated cruise terminal. Shore Excursion: Cork - Kinsale - Blarney Castle (6 1/2 hours) - Our first stop of the day is Blarney and visit the most famous Castle in all of Ireland!! Lie back and kiss the magical Blarney Stone and get the gift of the gab! Then have time to visit the world famous Blarney Woolen Mills, famed as the largest Irish Store in the world. Sit back and enjoy a panoramic drive through Cork and view the city highlights such as the River Lee, St Finbarre's Cathedral, Shandon Bells and the Grand Parade. Stop at the Old English Market to grab a bite for lunch before we take a drive through the Cork countryside to the charming town of Kinsale, a historic port and fishing town. Walk around the town of Kinsale and browse its many shops, for gifts, crafts, paintings, locally designed fashions, art galleries and book shops. Navigate Cork's hilly streets and discover the melody of Ireland's most talkative citizenry, who have a way of making conversation. Visit local artisans and witness their skills in the arts of weaving and cutting crystal. Best Single Travel provides roommate matching to our clients who confirm their reservations at least 70 days before departure. Full payment is due 90 days prior to sailing. 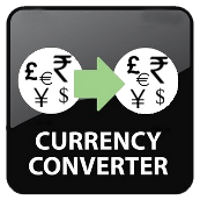 (So if paying within 90 days please pay full amount).